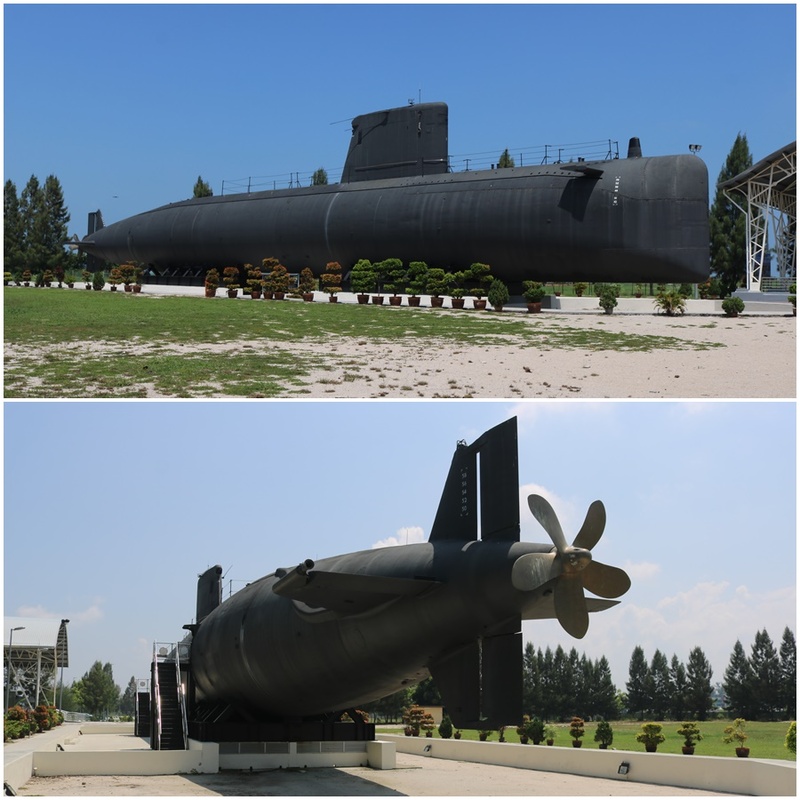 Continuing on from the Malaysian nautical theme of my previous post, SMD Quessant was a French Agosta class submarine used to train the first Royal Malaysian Navy sub crews from 2005 to 2009 in preparation for operation of their two Scorpène class diesel-powered submarines. 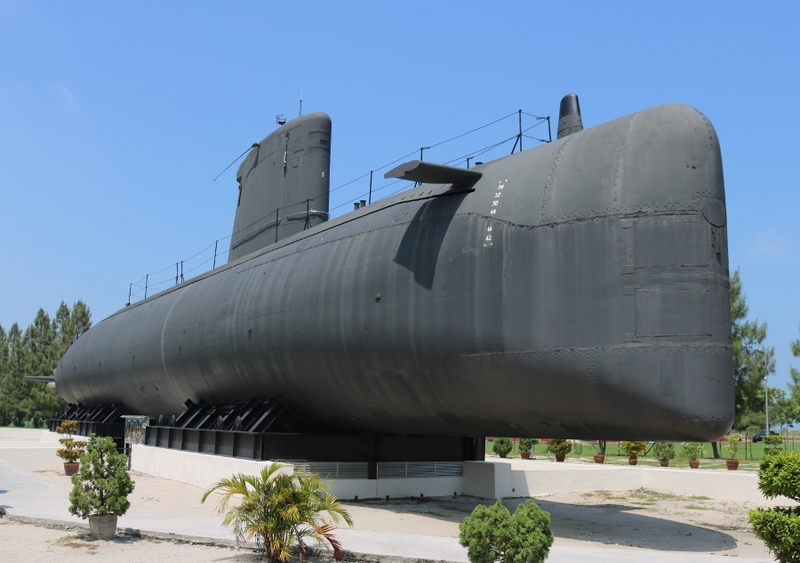 Today you can tour the submarine on the outskirts of the city of Malacca in Malaysia, where it was shipped at great expense from France to become a permanent display (on land), at the Muzium Kapal Selam. 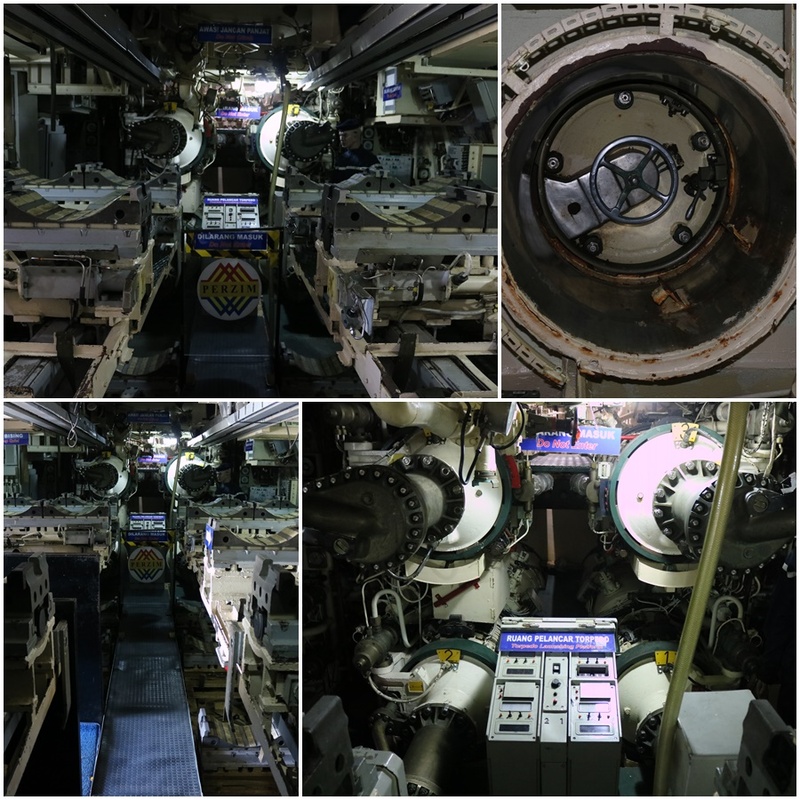 You enter the submarine via an entrance in the side of the hull that opens into the rather crowded forward torpedo room, then proceed through to the control room, crew quarters, galley, the head, then down to the engine room. You cannot enter the latter but can look into it through a perspex window. 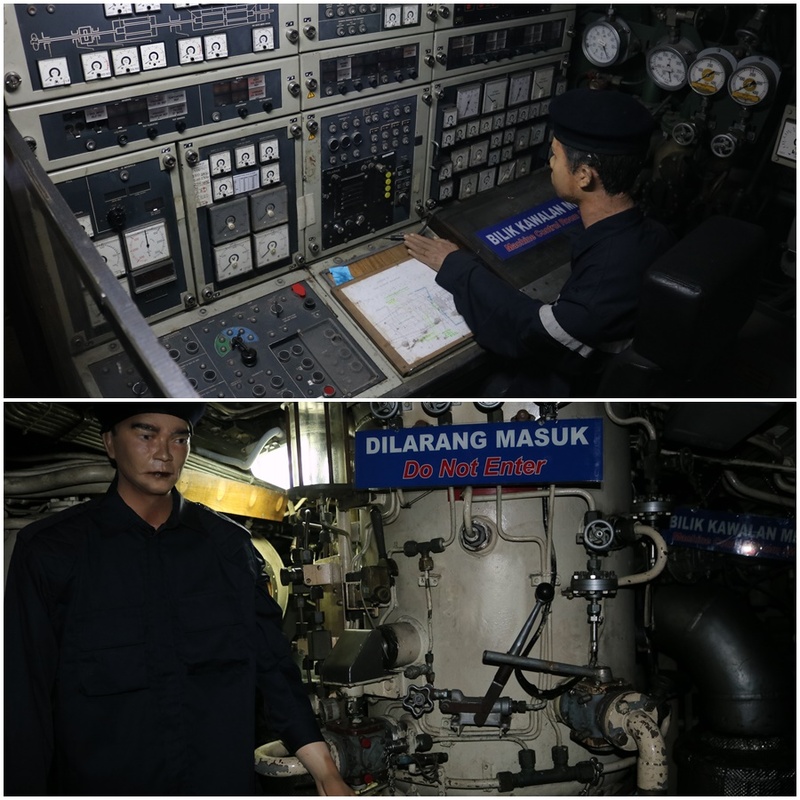 The controls, switches, dials, buttons etc within the submarine are all labelled in French, so the Malaysian crews must have become reasonably proficient in that language during their training in France. 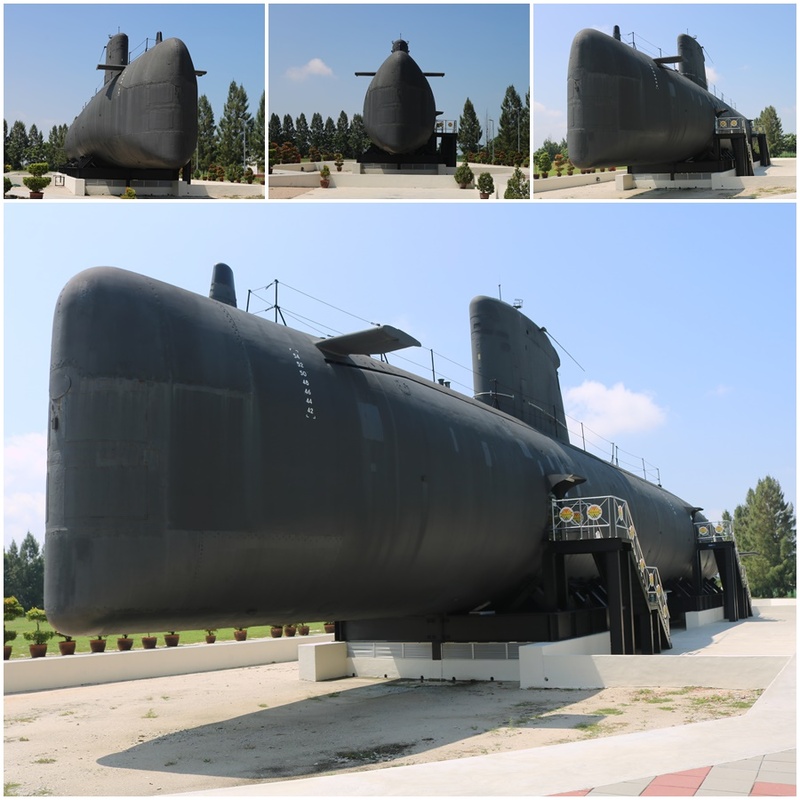 The museum information signs detailing the history of SMD Quessant and indicating different areas of the submarine are in Malaysian and English. 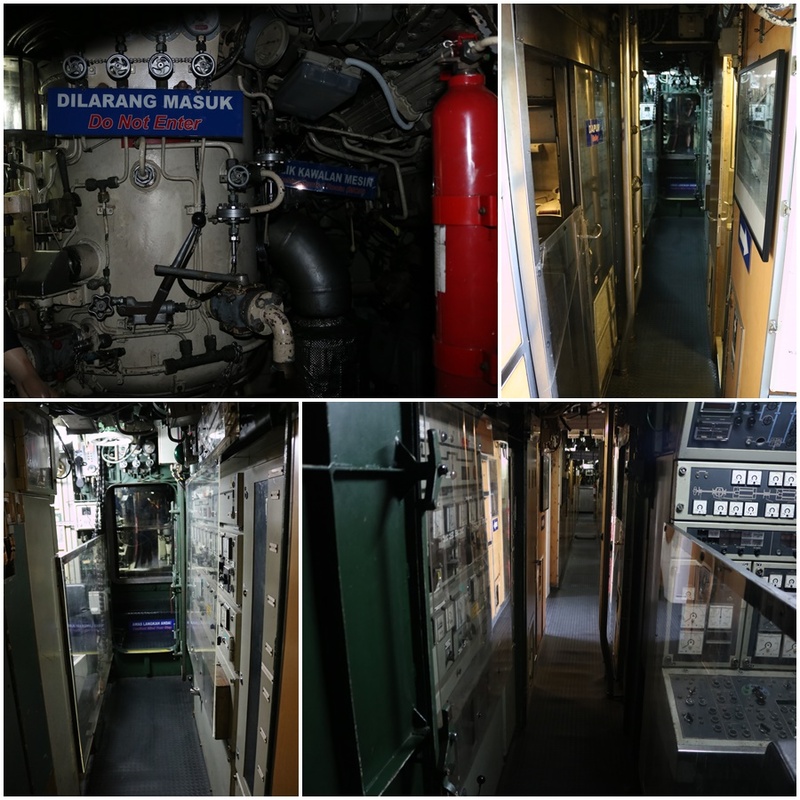 As are the non original, “Do Not Spit” signs, positioned anywhere near old sinks, toilets and cooking areas within the submarine specifically for people touring it! Yikes! 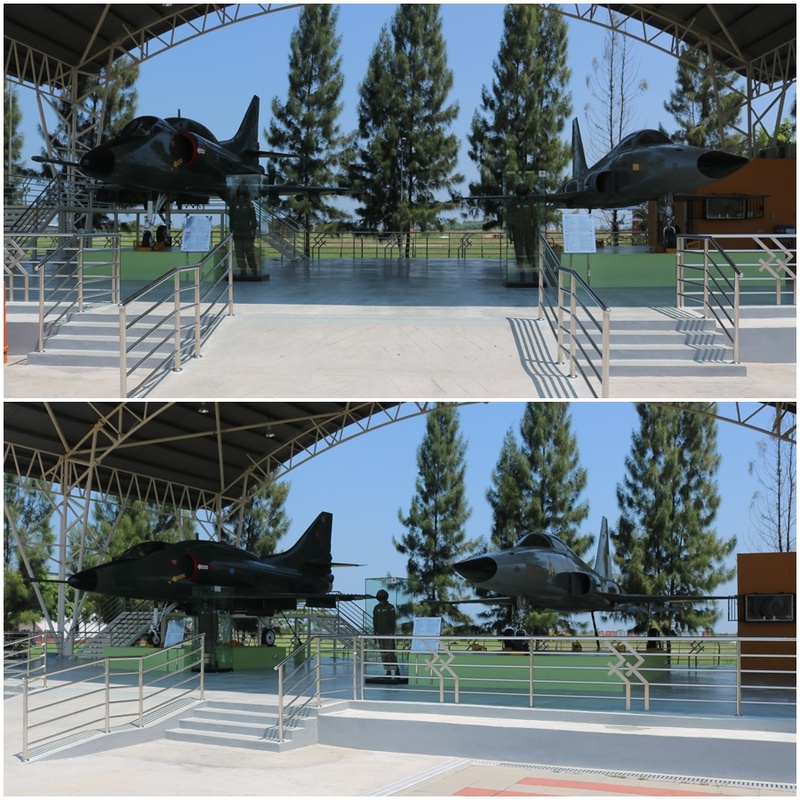 For aviation fans there is an added bonus at the museum, with a Royal Malaysian Air Force Douglas A-4PTM Skyhawk and Northrop F-5E Tiger II on display alongside the submarine, within a purpose-built display shelter (although an open sided structure, it provides some welcome shade in the daytime heat). 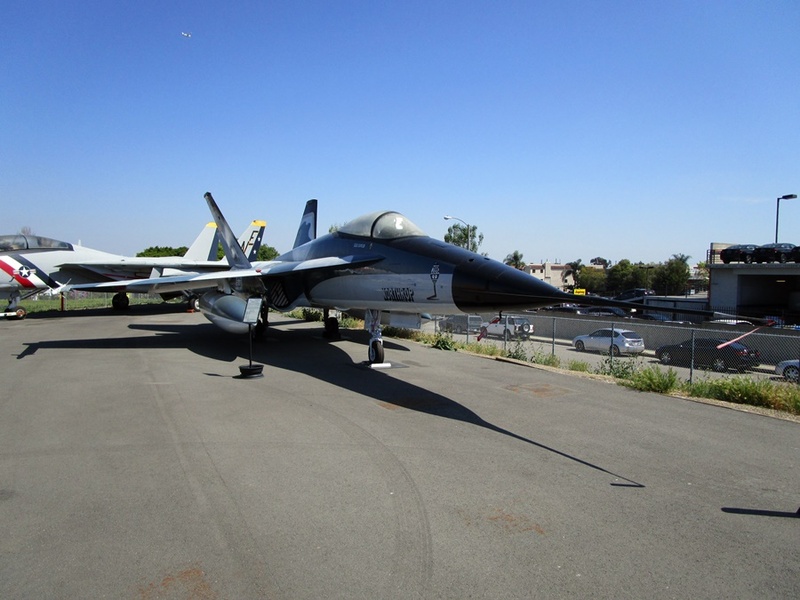 Both aircraft are in good condition and allow you to get a good 360 degree look at them. Pilot flight gear is also on display along with information on the history of the aircraft types. 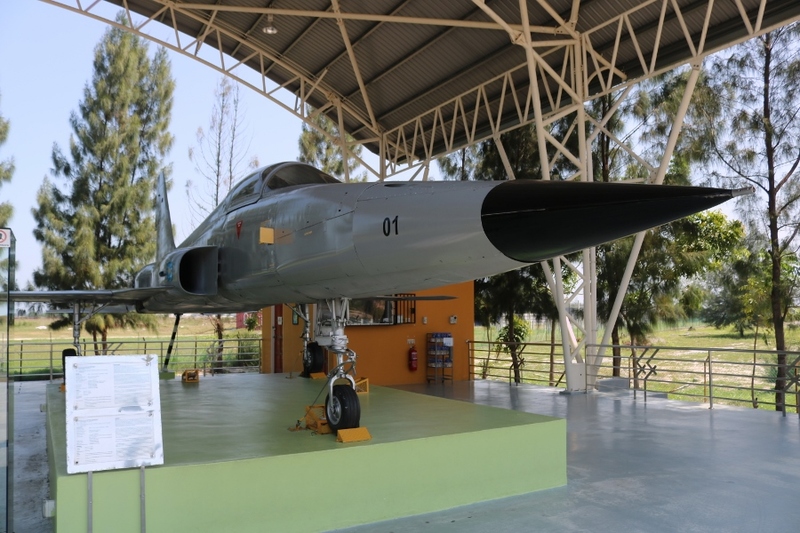 The radar equipped Northrop F-5E Tiger II entered service on May 31st, 1975 with No. 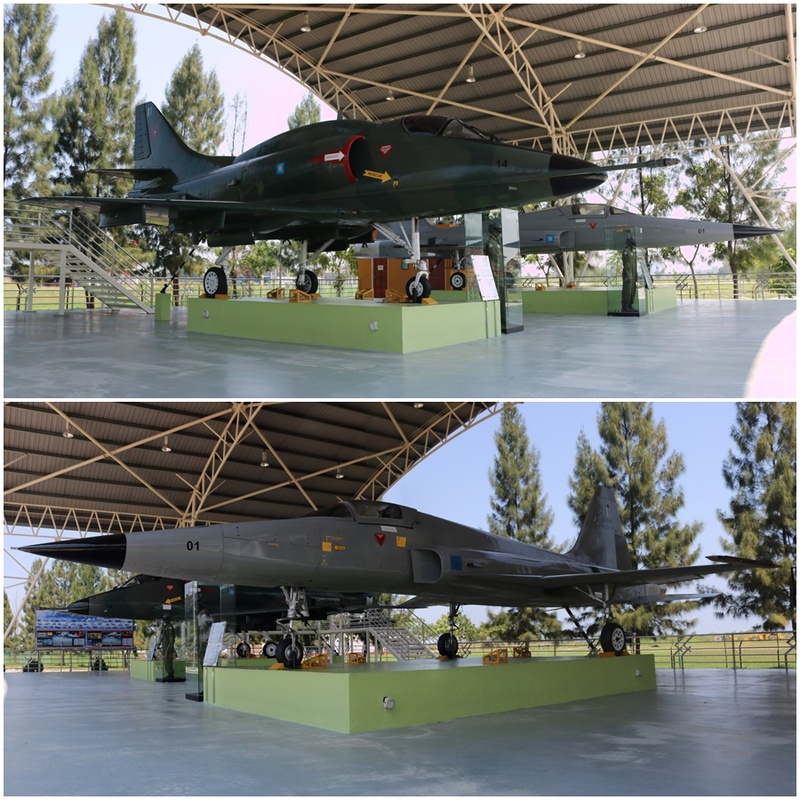 12 Squadron at the Butterworth Air Base to become the first supersonic fighter aircraft of the Royal Malaysian Air Force (top speed Mach 1.6). 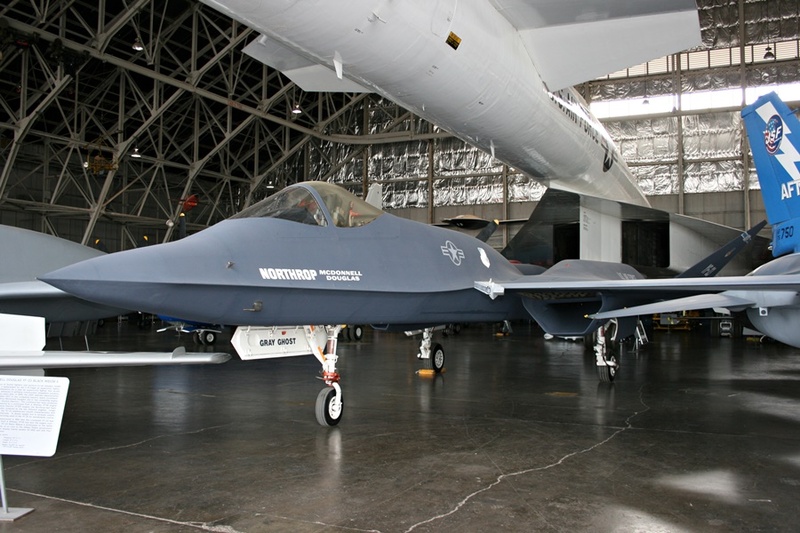 The initial delivery was 14 F-5E fighters and 2 F-5B two-seat combat trainers. 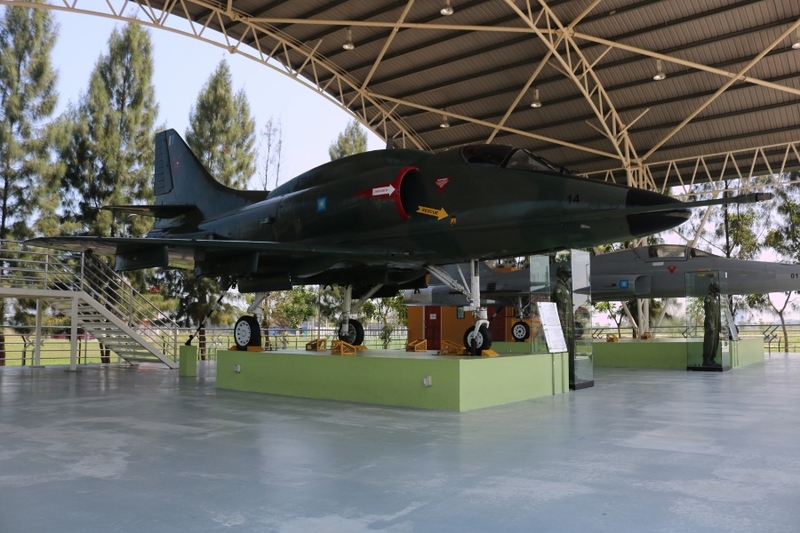 Malaysian F-5E Pilots were first trained in the United States from 1974 and from 1975 to 1977 in Malaysia, under the guidance of USAF instructors. 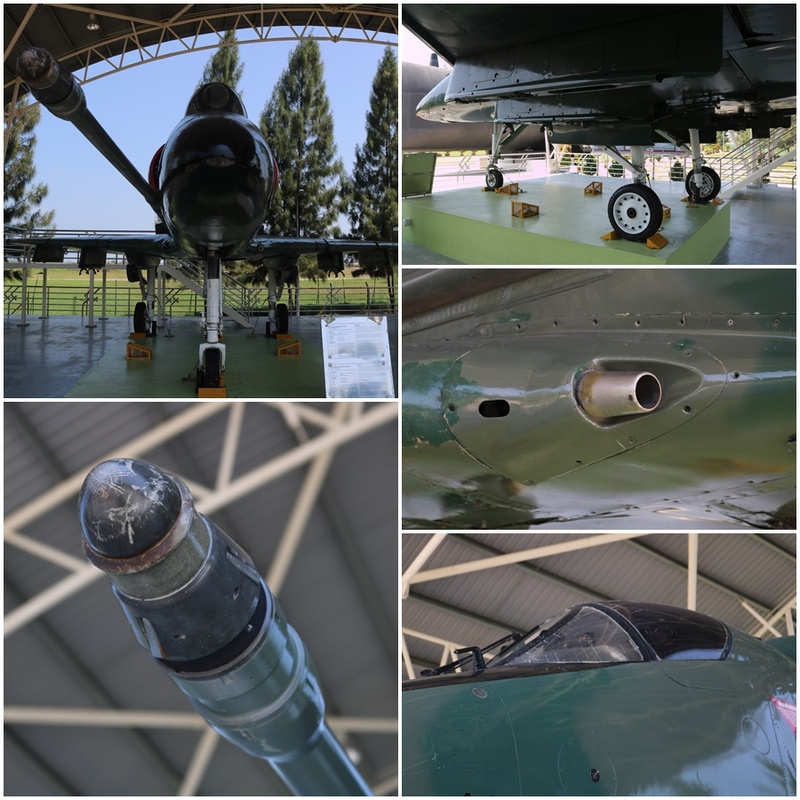 F-5E Armament consisted of two nose mounted 20mm cannons, a pair of wingtip AIM-9 Sidewinder Air To Air missiles and although primarily for use in air defence, they could also carry underwing missiles, bombs and rockets for ground attack. 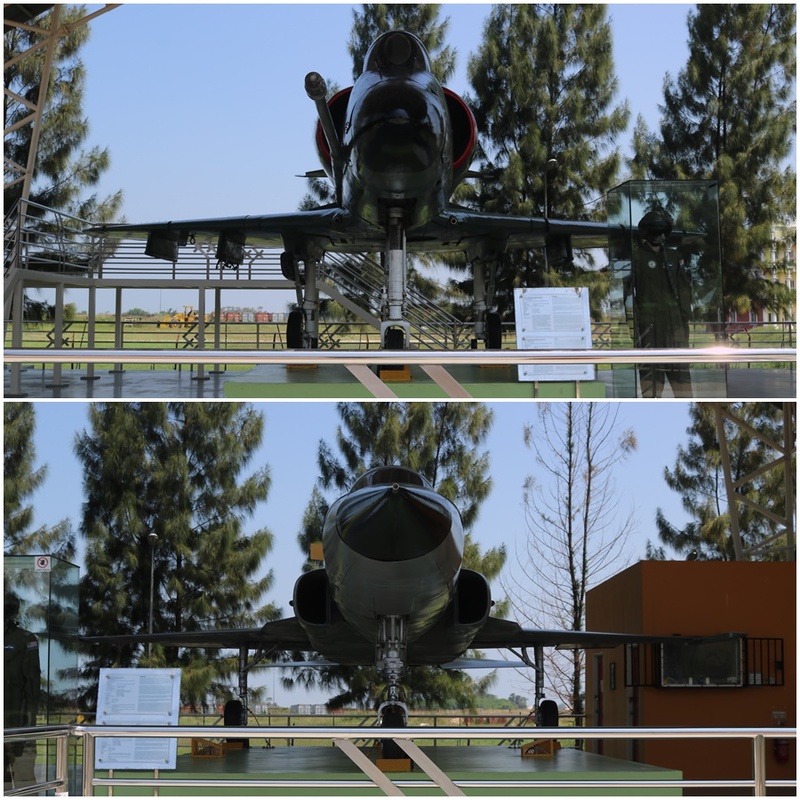 In 1981 the two F-5B trainers were replaced by 4 F-5F two-seat trainers (the former aircraft were transferred to the Royal Thai Air Force in 1982). From 1985 No. 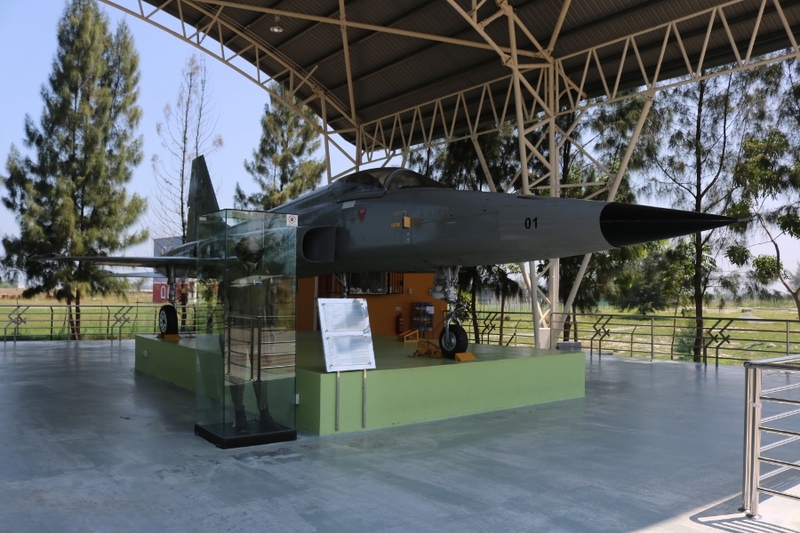 12 Squadron was reorganised for operational duties only, flying 11 F-5E and 1 F-5F. No. 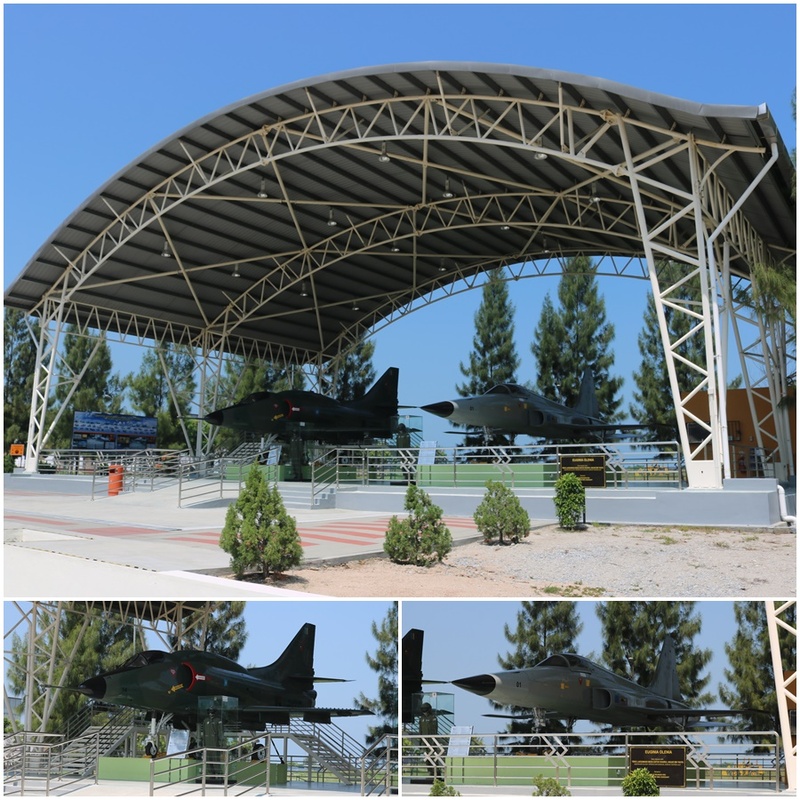 11 Squadron was equipped with 3 F-5F trainers and 3 F-5E fighters to become the training Operational Conversion Unit. 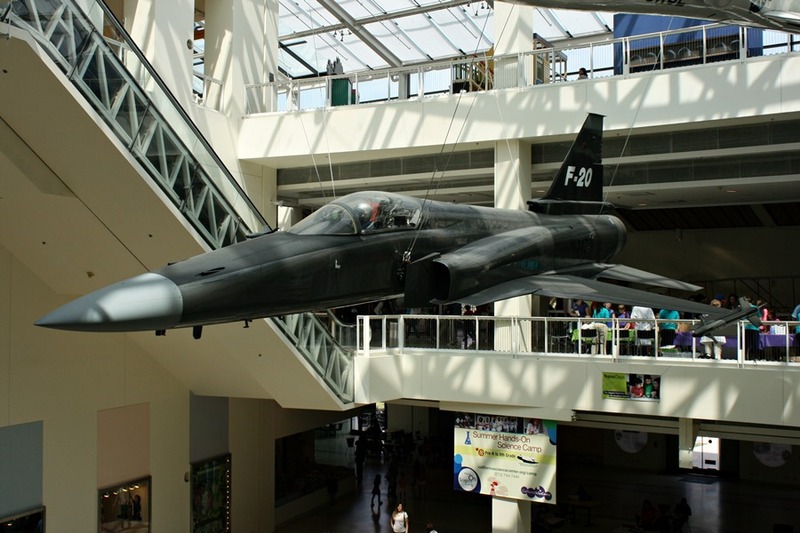 By 1993 the two F-5 squadrons had been consolidated into just No. 12 Squadron which had operational, conversion unit and tactical reconnaissance roles as part of its mission brief. 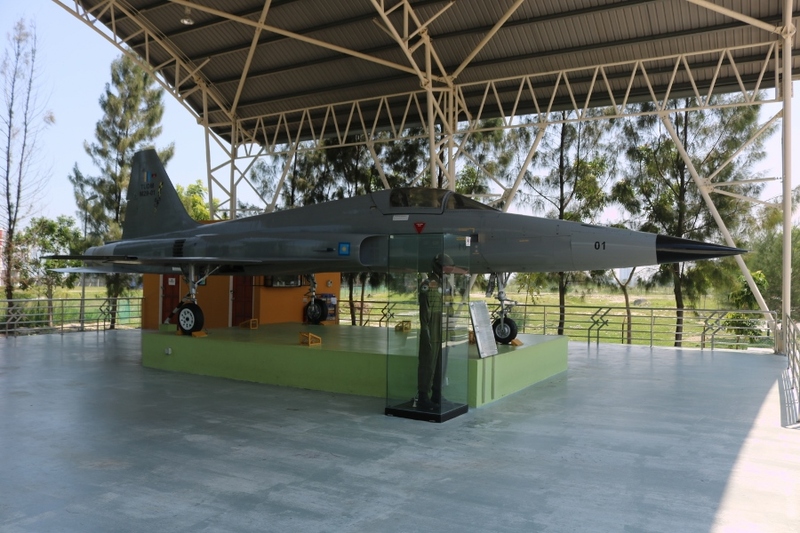 Squadron aircraft now included 15 F-5E fighters, 3 F-5F trainers and 2 RF-5E Tigereye reconnaissance aircraft (additional aircraft had been acquired over the years, mainly as attrition replacements). 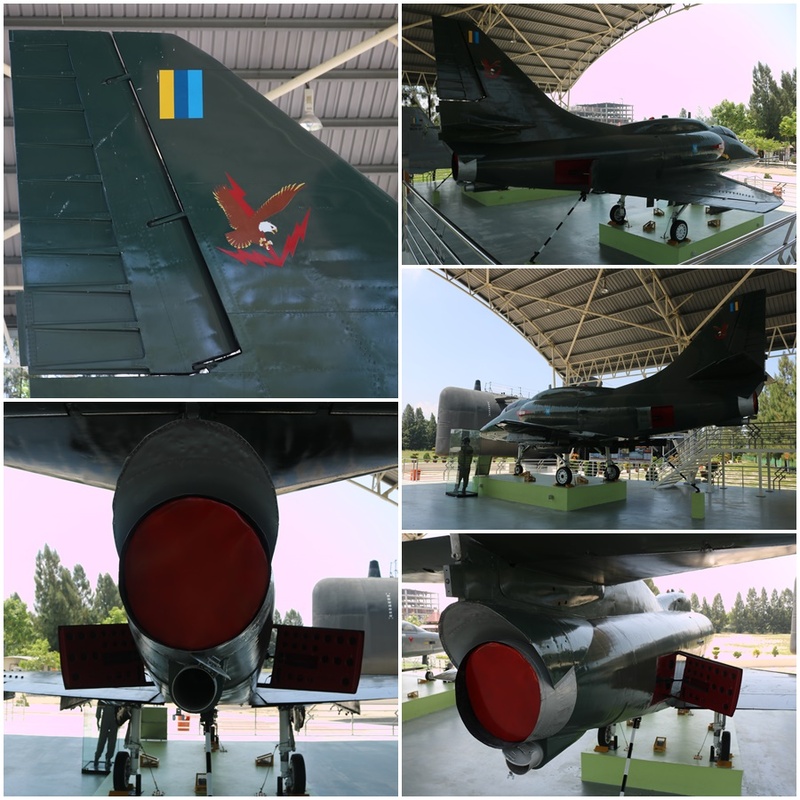 By the late 1990’s Malaysia was operating more advanced combat aircraft such as the McDonnell Douglas F/A-18 Hornet and Mikoyan Gurevich MiG-29 Fulcrum. In 2003 No. 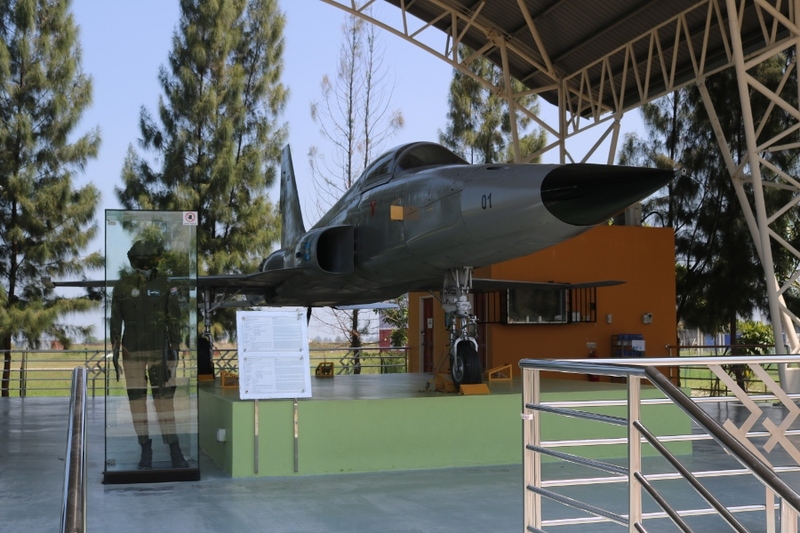 12 Squadron was reactivated with the various F-5 aircraft as a tactical reconnaissance squadron. 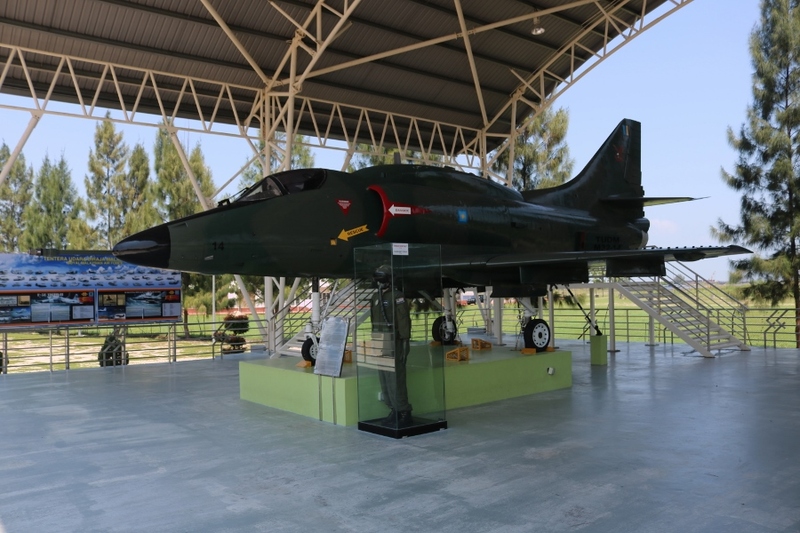 By 2015 the last F-5 in RMAF service was retired. 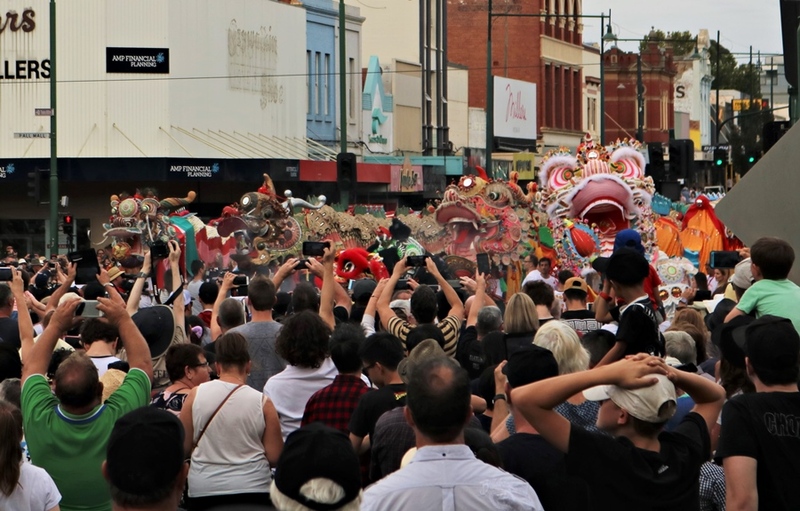 Over the years of operation they had conducted training and military exercises with numerous friendly forces from the United States, Australia, New Zealand, Indonesia, Singapore and other regional allies. 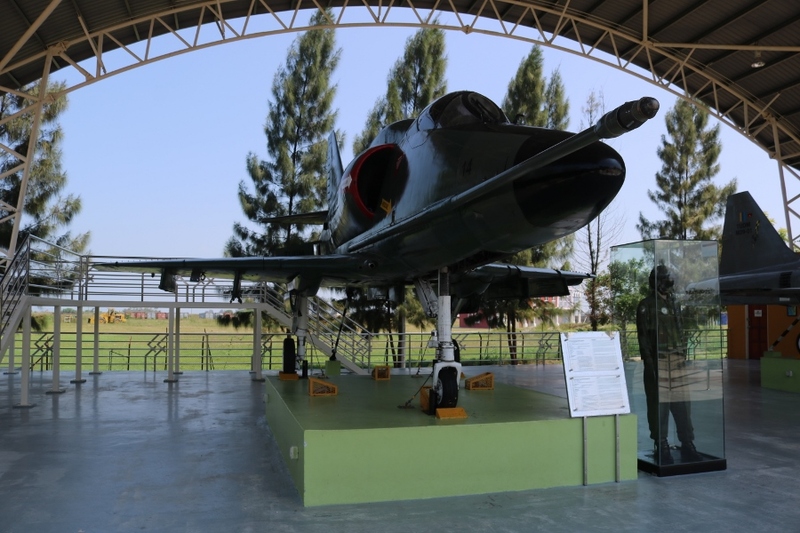 As discussed in an earlier post on the Douglas A-4PTM Skyhawk attack aircraft, PTM stood for Peculiar To Malaysia. 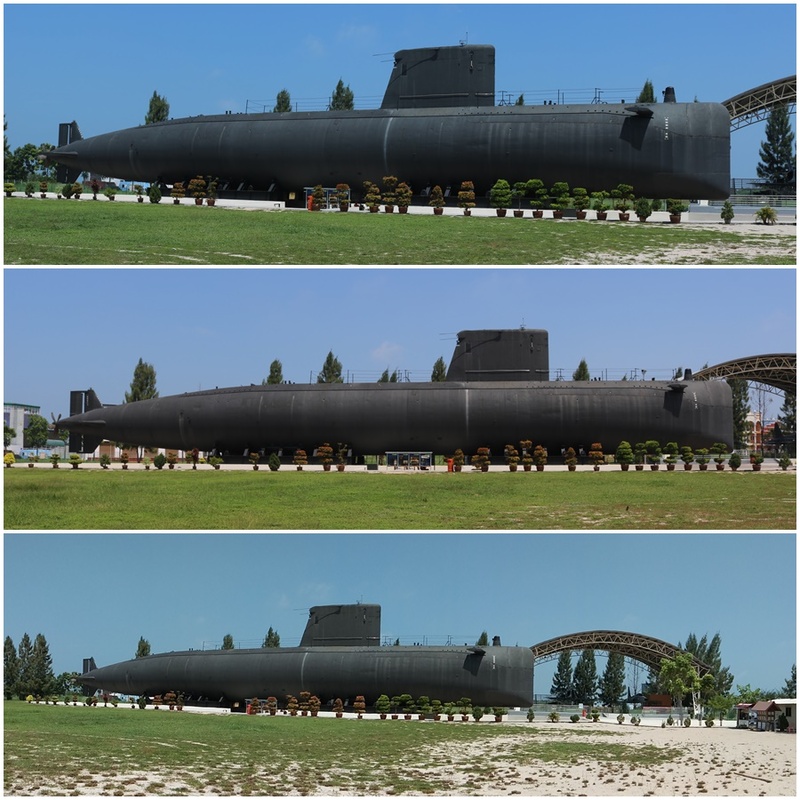 Malaysia purchased 88 former US A-4C/L aircraft (25 A-4C/63 A-4L) in 1982 for refurbishment and upgrade. 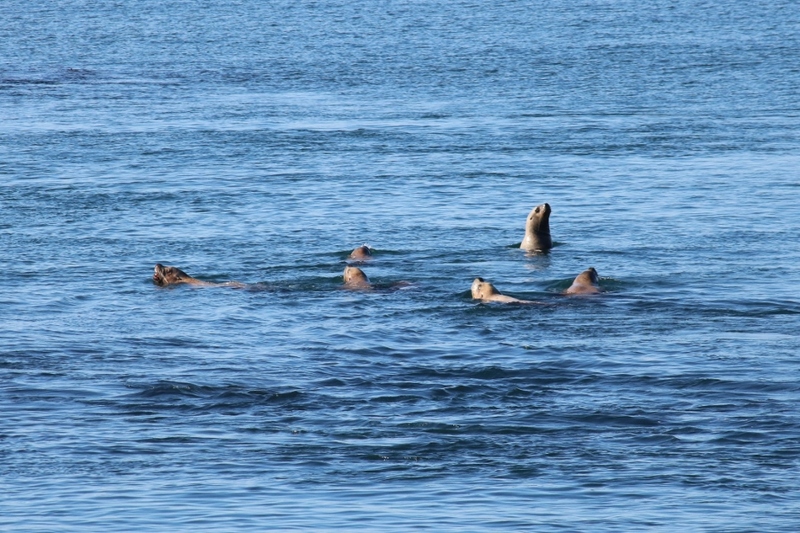 40 of them were upgraded to the A-4PTM standard which added a Hughes AN/ASB-19 Angle Rate Bombing System, air refueling capability and increased weapons payload. 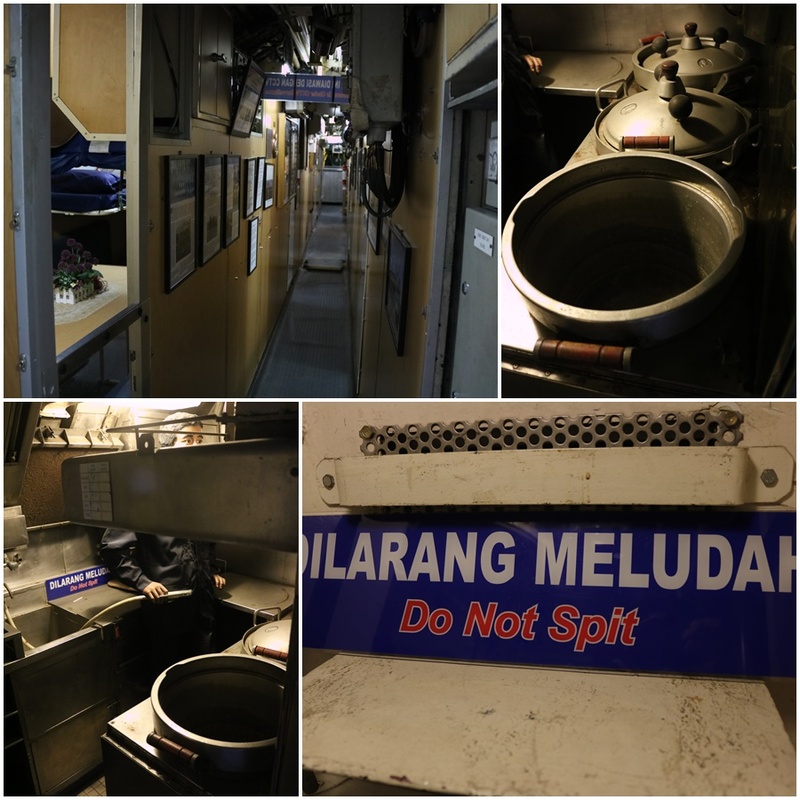 The rest remained in storage (intended for spares) in the US and were never used by the RMAF. 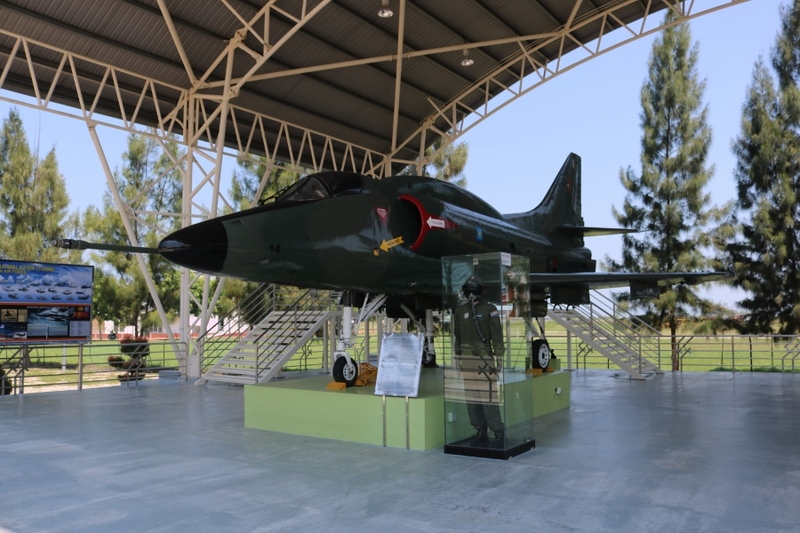 The 40 were made up of 36 A-4PTM single seaters and 4 TA-4PTM two-seat combat trainers. 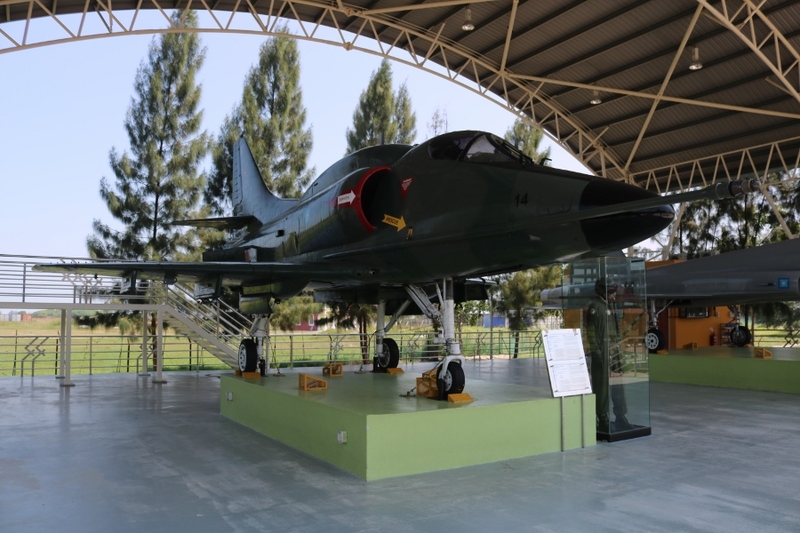 The first A-4PTM entered service in 1984 and they flew with RMAF No. 6 & 9 Squadrons until 1995 when they were replaced by BAE Hawk 208 light attack aircraft. 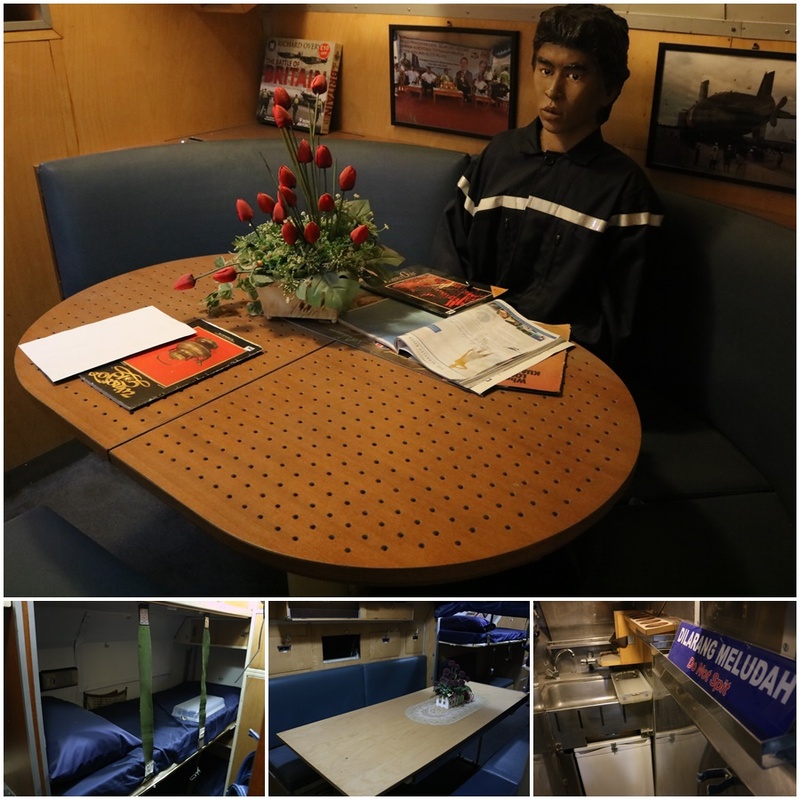 The service history was short due to serviceability issues experienced with the Skyhawks. 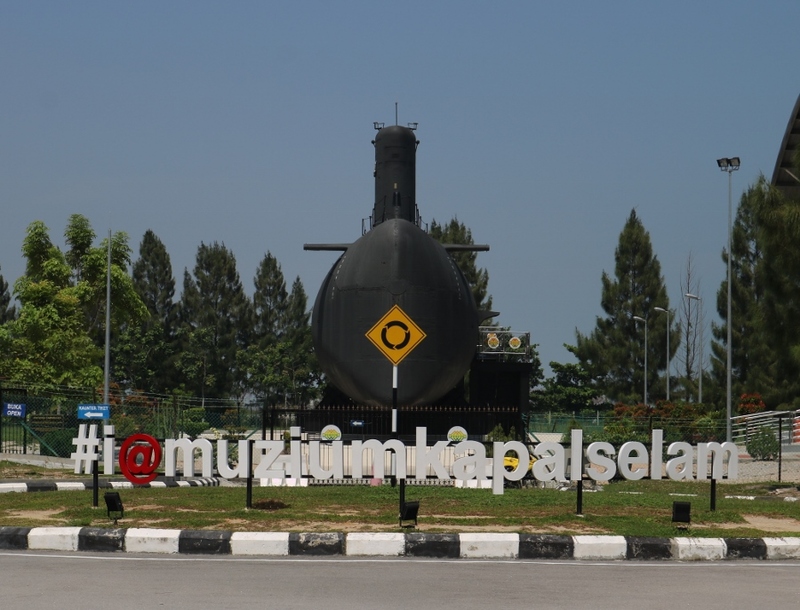 Although Malacca has many cultural sites which will take up most of your time whilst in this part of Malaysia, I can recommend a visit out to Muzium Kapal Selam. 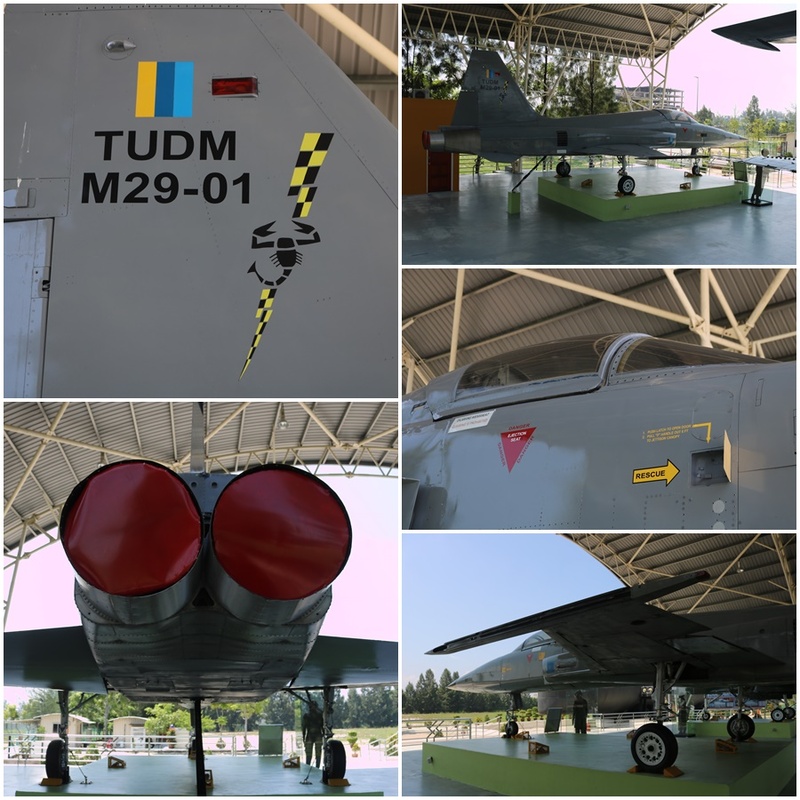 There is not a lot to see there but SMD Quessant and the aircraft are well presented and maintained, making for an interesting outing away from the crowds of this UNESCO Heritage city! 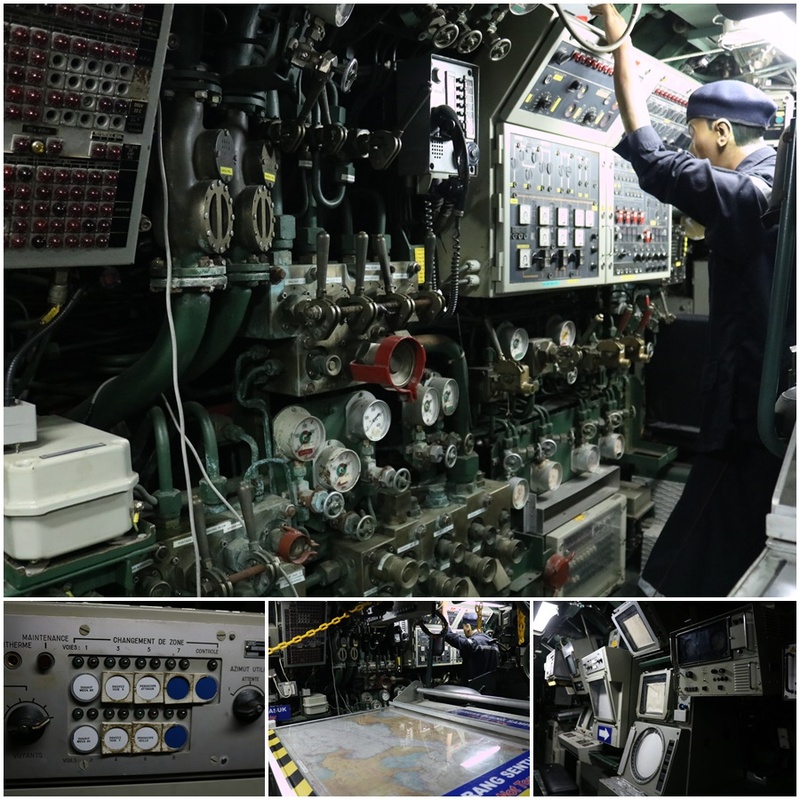 Excellent photographs with the terrified submariner the pick of the bunch!! 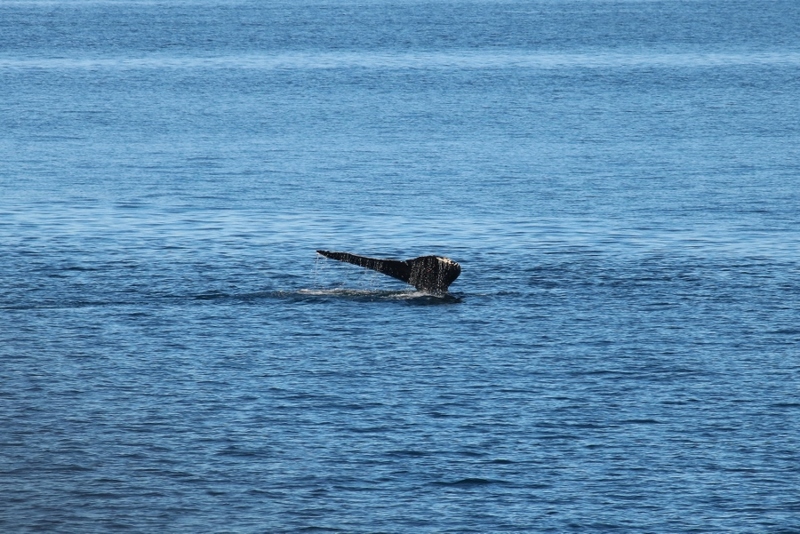 Thanks – ha ha yes in the dining area!